Although dowsing is a natural intuitive skill anyone can learn, like any skill, it takes time, training and practice to master. The biggest problem most dowsers face is the challenge of making good dowsing questions. 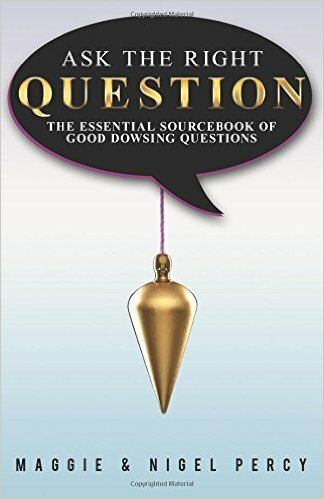 The quality of your dowsing answer depends on many things, but most of all on the quality of your question. Most courses cannot do more than describe the basics of formulating a good dowsing question. The learning curve for becoming a good dowser is too long and steep for most people to travel it alone, and it is nearly impossible to find a good mentor who will let you be his or her apprentice. 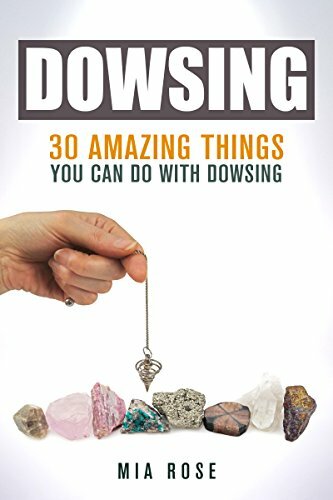 This book will give your dowsing an immediate boost by offering you well-thought-out questions crafted by Master Dowsers, plus techniques for customizing them further to suit your needs. 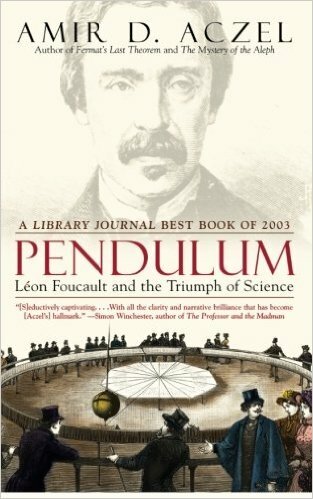 Using the questions in this book will help you get more reliable answers right away. Getting more accurate answers will build your confidence and encourage you to continue to dowse more often about more things. 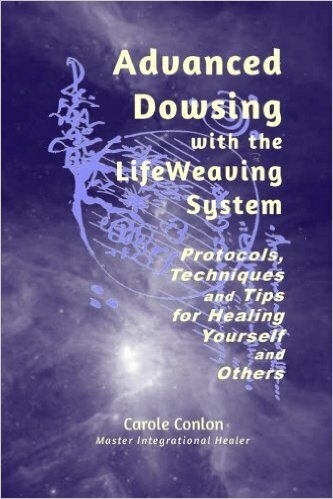 It is our fervent wish that by helping you to dowse more often, we will be aiding your self-empowerment in creating a happier, healthier and more successful life for yourself, because that is what dowsing has done for us.